Restorative Yoga is a gentle therapeutic style of yoga that uses props to support the body in restful still positions. The focus of the practice is to restore the central nervous system and the internal systems of the body. 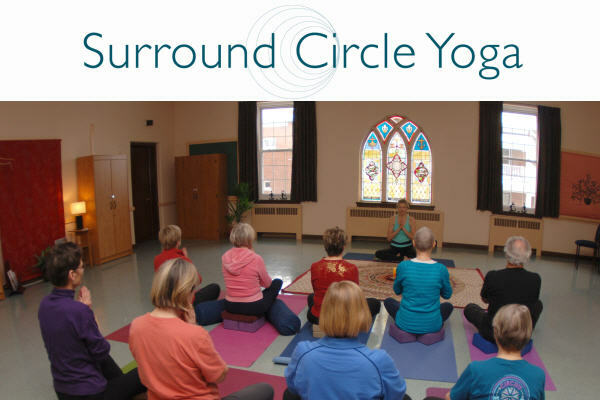 Restorative Yoga is a soothing and nurturing practice that promotes the effects of conscious relaxation.